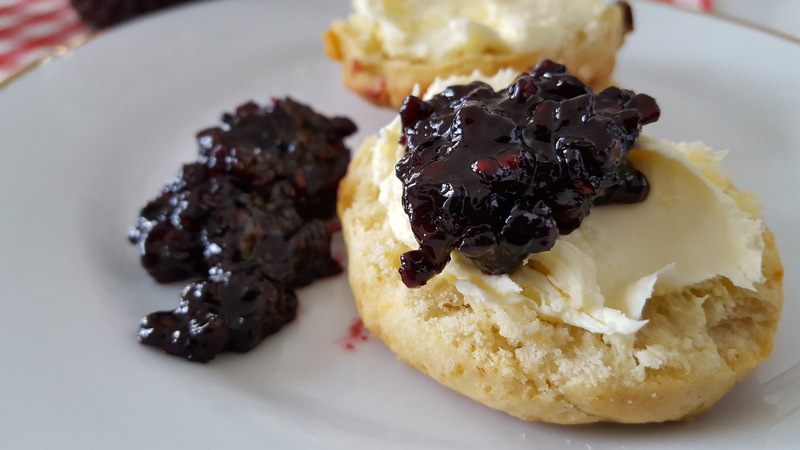 Scones are one of the favourite teatime treats, they are delicious and filled with comfort, served with jam, clotted cream and a pot of tea ….decadence and classy. 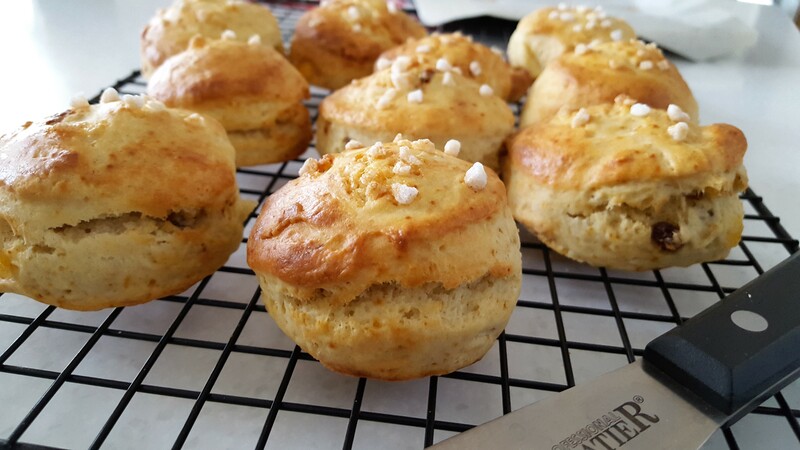 Scones can be savoury or sweet, so you can experiment by adding ingredients of your choice. Savoury or Sweet I like them both, especially if they are homemade. So if you likes scones once you’ve seen how easy they are to make you would be inclined to make them over and over until you forget the taste of the shop bought ones. 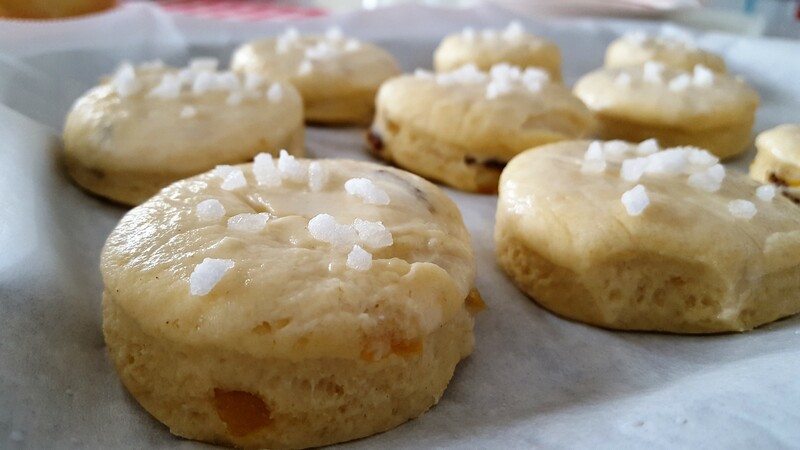 Simple steps and very easy to make, however the secret is not to handle the dough too much, otherwise they lose the air incorporated and the scones will not rise. Pre-heat the oven to 220°C/425°F/Gas 7. Prepare a baking tray by lining it a baking parchment. In a large bowl add the flour, pinch of salt, and the butter cubes. 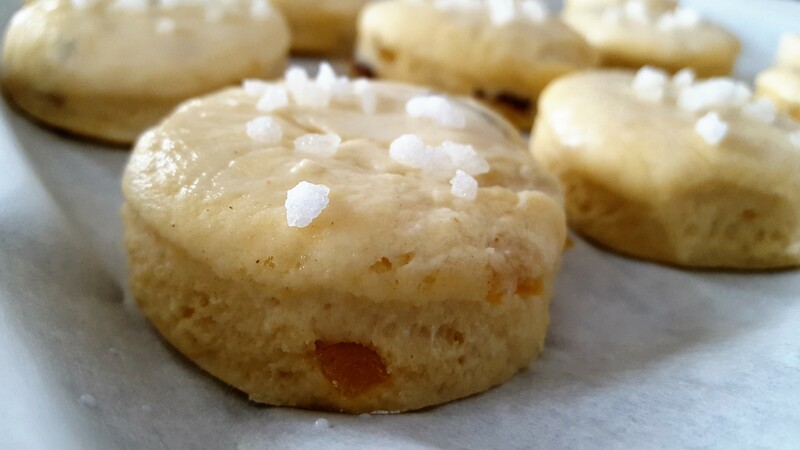 Begin by rubbing the butter into the flour quickly, using your fingertips, then stir in the sugar and dried fruits if using. The secret is not to handle this mixture too much otherwise you will end up with hard scones almost like rock cakes, (it’s happened to me before). Make a well in the middle and add the milk to the dry ingredients, using a wooden spoon mix all until you have a soft dough. If the dough is sticky it’s fine. 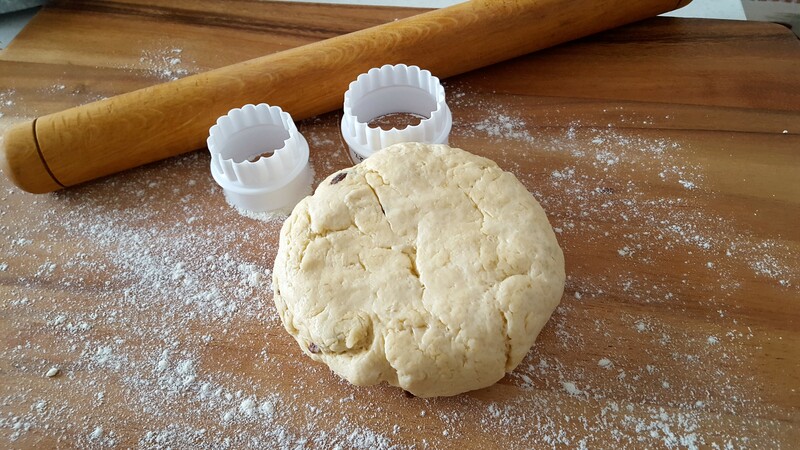 Turn the dough onto a lightly floured surface and using a rolling pin lightly roll it out to a thickness of 1-2 cm (This is important if scones are rolled out too thin they won’t rise – again from past experience I made that mistake before). Use a pastry cutter and tap it sharply to stamp out the dough by pushing the cutter straight down into the dough then lift it straight out. Repeat the same procedure until you have cut out all the dough. I strongly advise minimal handling of this light soft dough, therefore should you wish to gently tap the dough instead of rolling out, at this point I will say it’s better. Arrange the scones on the prepared baking trays and brush the tops with some milk to glaze. 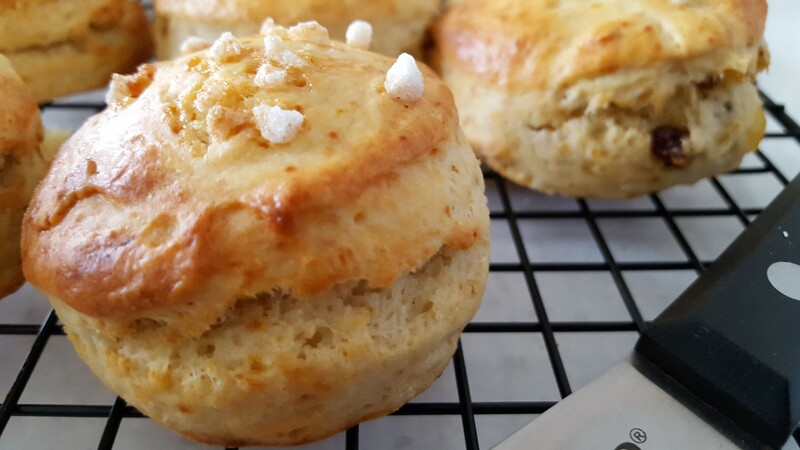 Bake for about 10-15 minutes or until the scones are well risen and golden. It is best to serve warm and as fresh as possible, spread with a generous spread of butter, clotted cream and strawberry jam (or any of your preferred preserves).